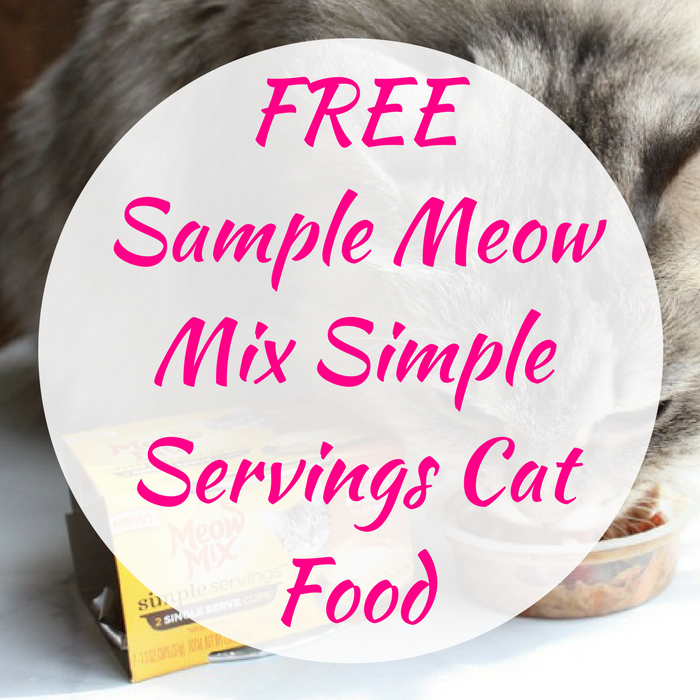 FREE Sample Meow Mix Simple Servings Cat Food! You are here: Home / FREEbies / FREE Sample Meow Mix Simple Servings Cat Food! Here’s another awesome FREEbie for you! Click here to get a FREE Sample Of Meow Mix Simple Servings Cat Food! All you need to do is just simply fill out this short form and choose from Chicken & Turkey, Tuna & Salmon or Tuna, Shrimp & Whitefish samples! Please allow 8-10 weeks for the delivery. Nice!